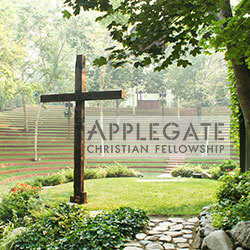 The website of Applegate Christian Fellowship contains information about services and activities at the Fellowship. 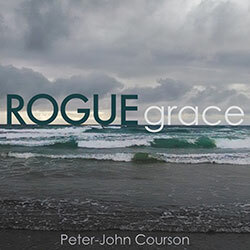 Peter-John Courson's website has archives of his teachings at Applegate Christian Fellowship as well as all the episodes of his Rogue Grace radio program on KAPL. 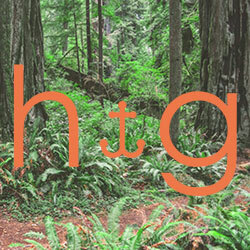 This is the official website of Ben Courson's ministry, Hope Generation. The site contains Ben's teachings, information about the ministry, a schedule of Ben's speaking events, encouraging videos and more. Among her other talents, Tammy Courson is a photographer and artist. 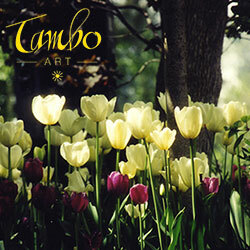 Her TamboArt website displays many of her photos and artwork that are available for purchase.